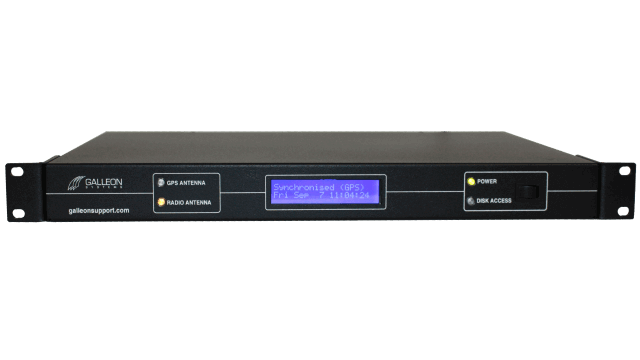 The network time server appliance receives accurate time from both GPS and radio sources and can deliver it to two independent networks. 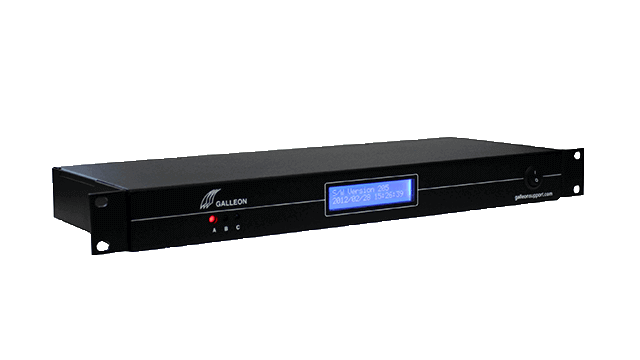 The network time server appliance ensures your business or organisation operates smoothly with the help of accurate and synchronized time. The time server uses two antennae. One antenna receives its time from a radio source, and the other from up to 12 satellites. The server then delivers that time to your network via an ethernet connection and to other devices on your network, such as clocks, PCs, phones and more. This ensures that each device displays accurate and synchronized time. 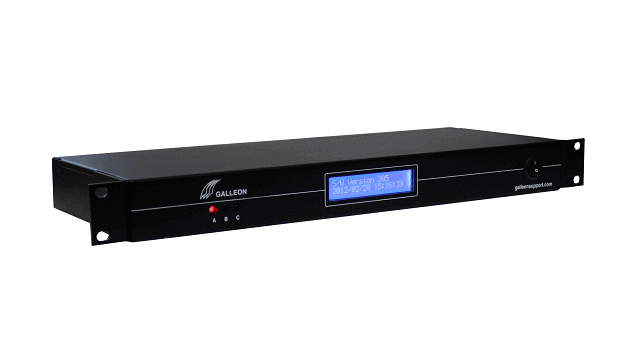 Dual time servers automatically use the strongest time source. If one source fails, then the other source compensates. This ensures that you will always have access to accurate time. 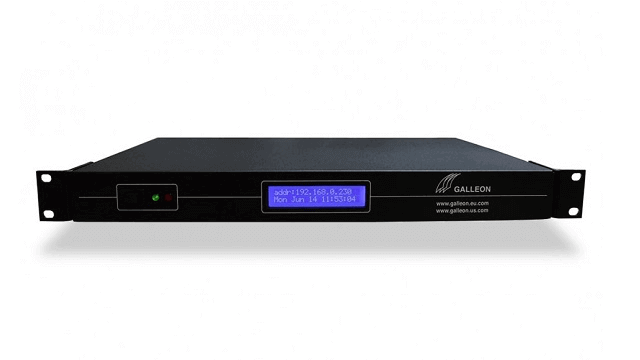 Galleon NTP servers are reliable, accurate and available with lifetime gold support.